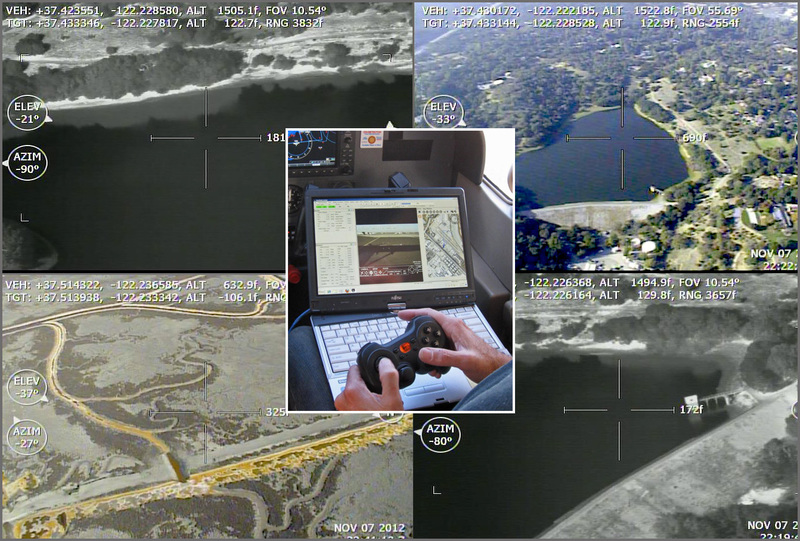 November 20, 2012 — SkyIMD, the innovators in aerial imaging and Intelligence, Surveillance and Reconnaissance (ISR) solutions, announces that it has been awarded a contract by the USFWS Office of Law Enforcement Aviation for its SkyFusion Pak 2000 aerial imaging system. The SkyFusion Pak system is a fully-integrated, lightweight video camera system that can be mounted on the wing strut or belly of Cessna aircraft. It features high-zoom capability in order to identify vehicles, subjects and evidence from a safe altitude and the ability to send photos in real-time to Special Agents on the ground. SkyFusion Pak 2000 has the ability to automatically track moving objects such as vehicles during law enforcement surveillances. It also includes FLIR (Forward Looking Infrared) capability in order to be effective during night law enforcement operations. 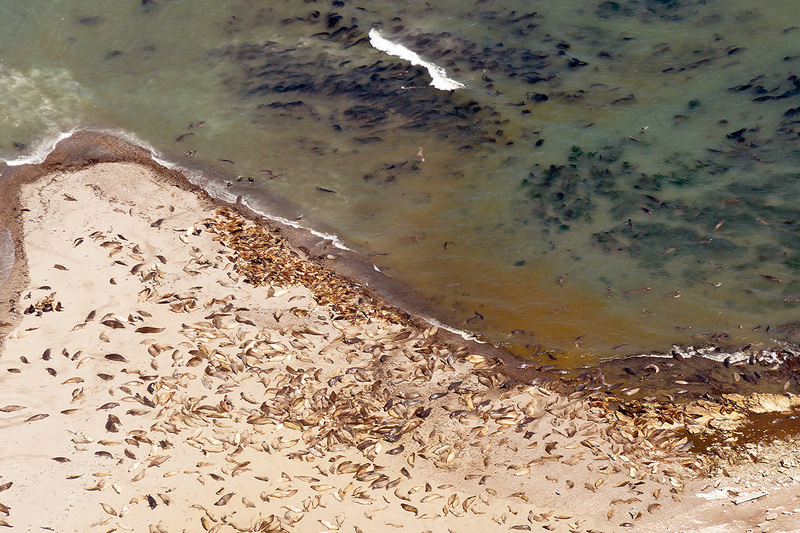 This entry was posted in aerial imaging, cessna, fixed wing, skyfusion pak, surviellance. Bookmark the permalink.